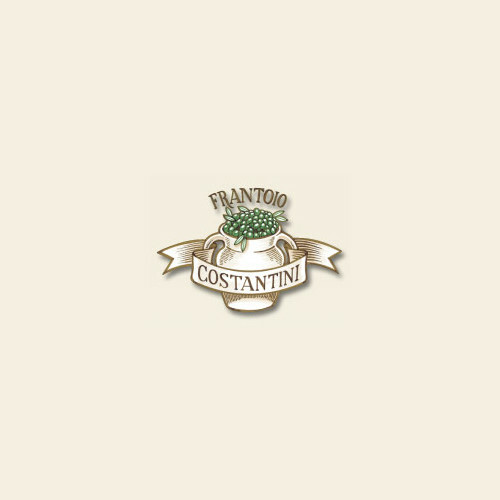 Frantoio Costantini is located in the mystical and uncontaminated Valnerina, sweet and wild land of Umbria. It is nestled among oaks, pines and ancient olive groves, set on sunny and stony hills. 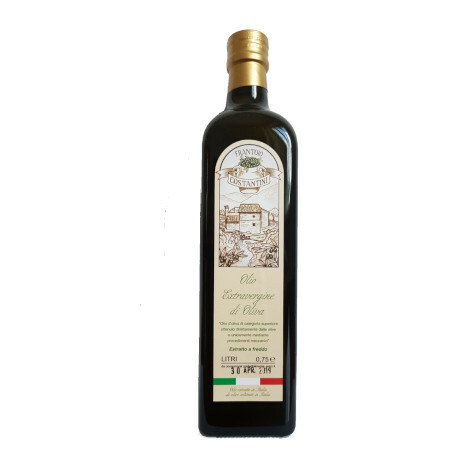 It produces an authentic extra virgin olive oil with an incomparable taste. Its sixteenth-century structure and the surrounding places keep the charm of the times unaltered.